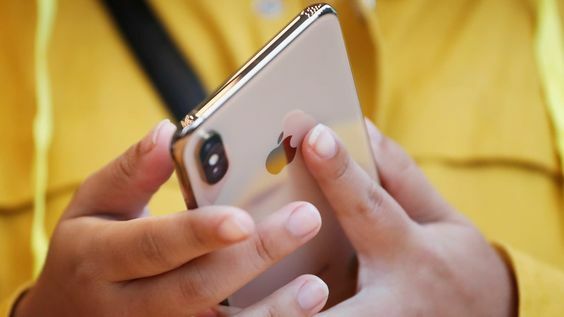 It has been only days when the Apple Inc, one of the big four tech companies in the world had made an announcement that its major selling products, iPhones are suffering a hit in China. The sales of Apple’s iPhones are much weaker than what was expected by the company. This has resulted into the dropping of the forecast of sales by Apple Inc. According to a new report, the latest launches of Apple are still way too expensive for the largest market of the world. As a result of this retailers in China have started selling some models of iPhones at discounted prices. These models are inclusive of iPhone XR as well as iPhone XS which are the latest launches of the company. According to a report published by CNBC, Suning, a local retailer has slashed the price of iPhone 128GB model to 5,799 yuan. The actual price of this Apple product is 6,999 yuan. This means that the discount offered at iPhone is of 1200 yuan which accounts to $178. There were discounts of similar huge amounts for other models of iPhones as well. The iPhone XS Max 256GB model has an actual price of 10,999 yuan which is being sold at 9.699 yuan. The discount offered at this iPhone model is of $1628. The most astonishing fact behind all these discounts is that they come from local sellers of iPhones. 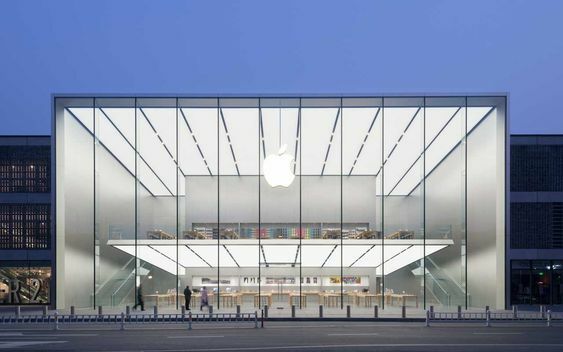 The official store of Apple in China is offering no such discounts on its iPhones in the country. The report further states that in China, the iPhones are significantly more expensive. This is when compared to their prices in the United States. It also states that despite the discounting the prices of all these models of iPhones are still expensive than United States.